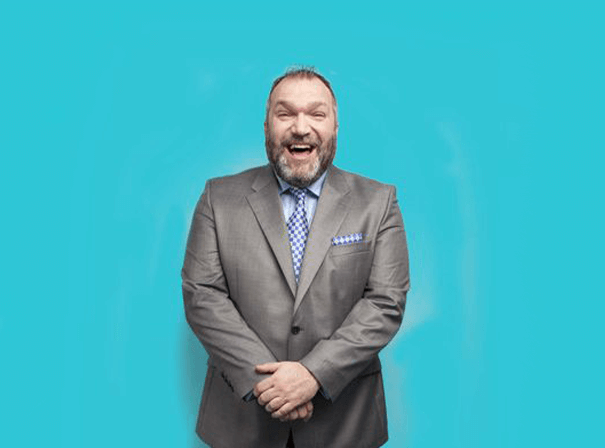 Former British footballer Neil “Razor” Ruddock is now also a celebrated actor and television personality who can come and light up your event with one of his electric after dinner speeches, but is also available for a range of TV and public appearances, product endorsements, launches and much more. On the field Ruddock played at centre back between 1986 and 2003, firstly for Millwall, before going on to play for a number of different clubs. These included Tottenham Hotspur, Southampton, Liverpool, West Ham, Crystal Palace as well as a short period as player/coach at Swindon Town. He was called upon by his country only once, but had plenty of domestic success. Liverpool is the team most people associate him with, not least because one of his finest performances on the field came for the Reds against Leeds in January 1996 when he scored twice for the team in a 5-0 win. Outside of football Neil has proved to be a charismatic figure enlisted by many a TV show. These include A Question of Sport, I’m A Celebrity Get Me Out of Here, ITV’s Fat Friends, Celebrity Total Wipe-out and James May’s Man Lab on BBC.